I got these bushings to replace trashed bushings in a set of traction bars on a pickup. They fit perfectly and work great! went together easily and was easy to install. I'd give this part a five out of five. 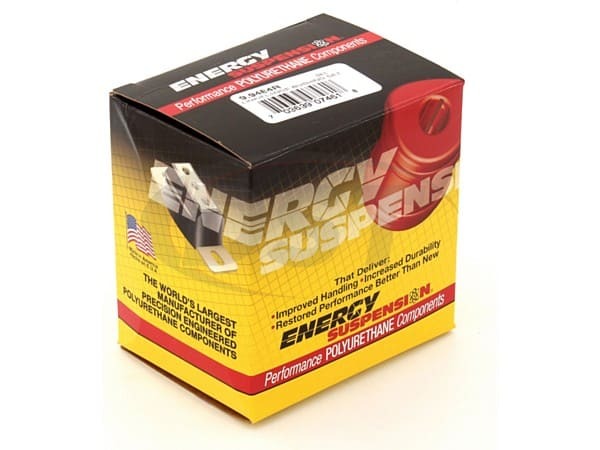 Energy suspension makes great products. I got my parts in a timely manner and the install went awesome. Thanks again for the service. 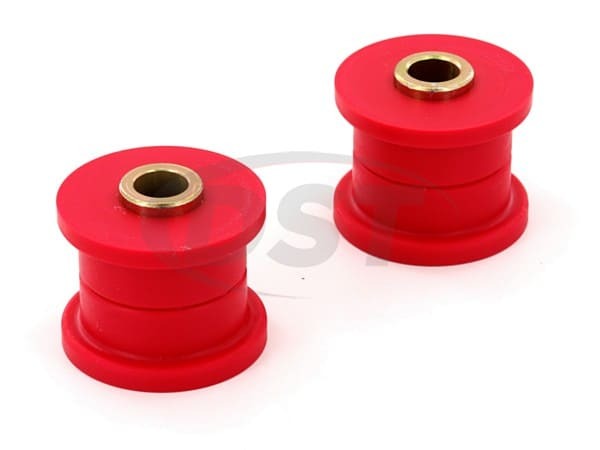 If I need more bushings, I will return. 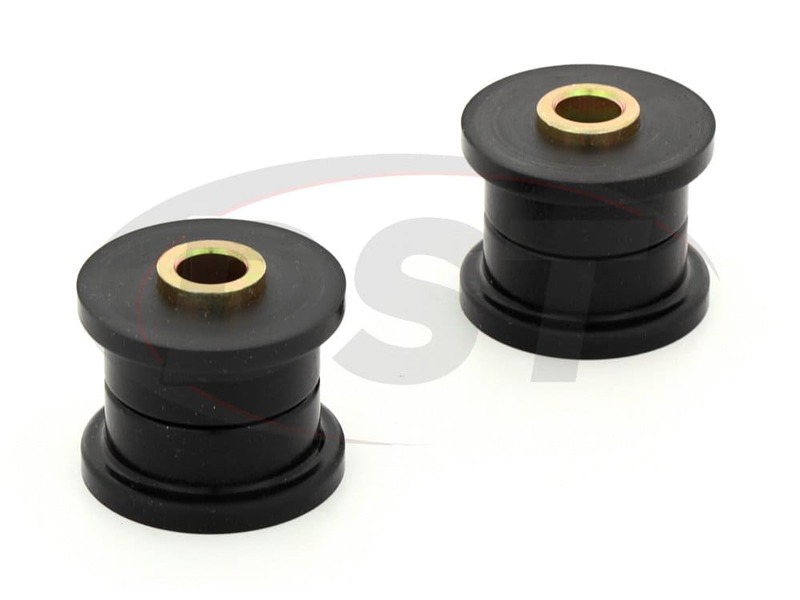 The parts were purchased so that I could modify them to fit a special application and for that purpose they worked perfectly. Delivery and price were great.